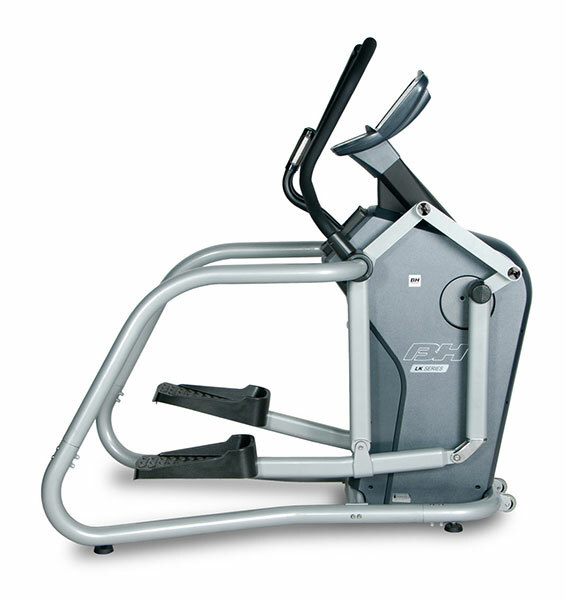 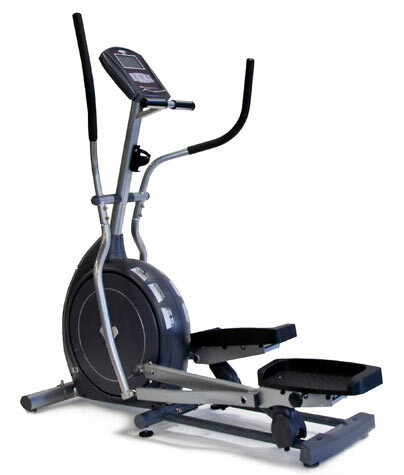 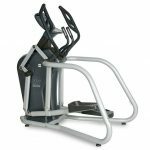 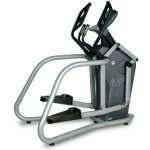 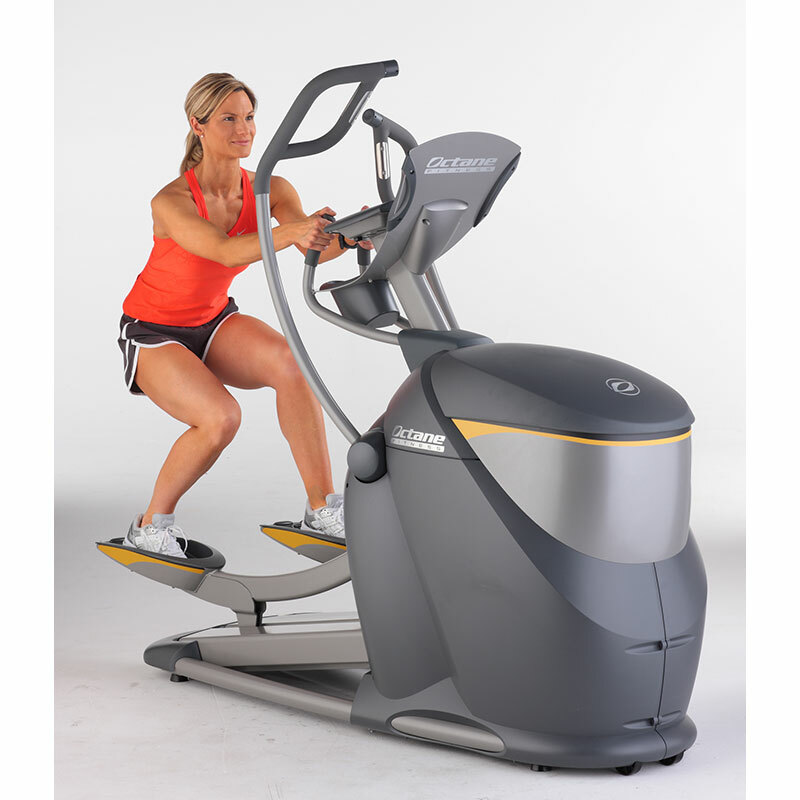 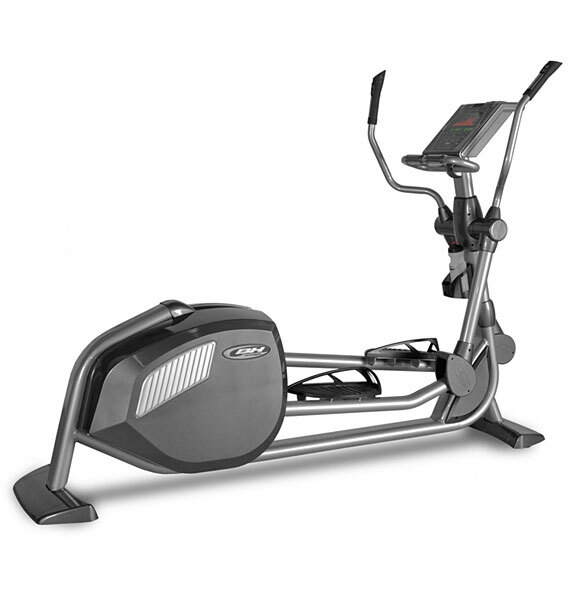 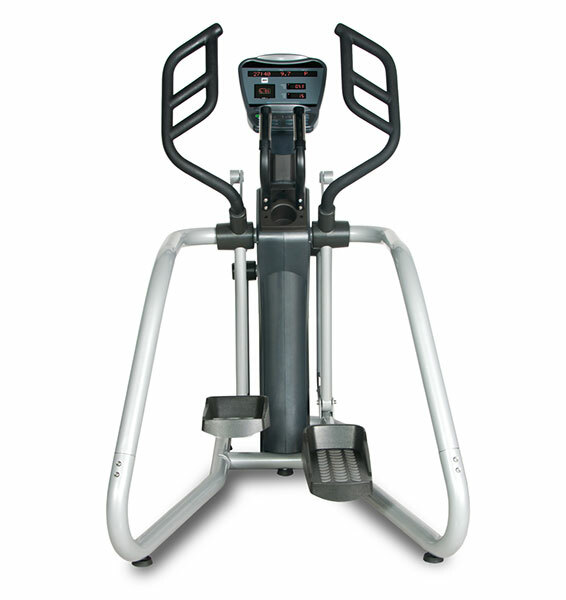 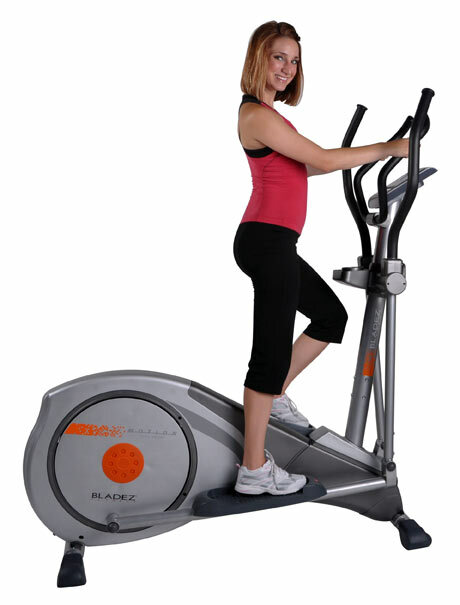 The LK700X with its 20.5″ stride length and ultra low step up height of only 7.75″, make it the ideal elliptical for settings with space constraints or low ceilings. 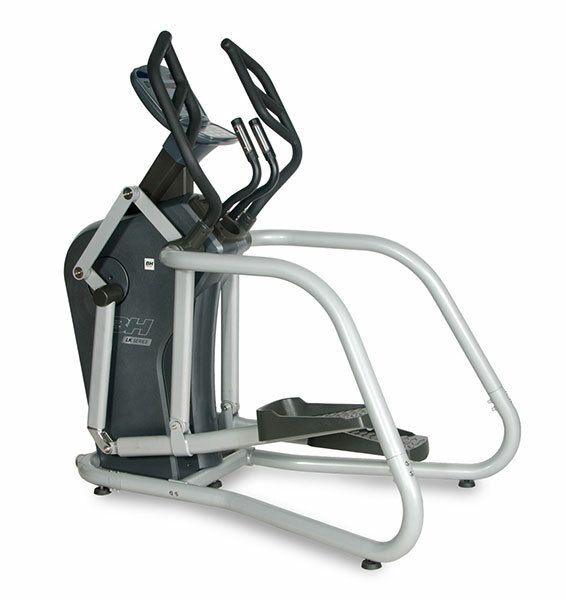 The innovative upper front drive is smooth, silent and strong, adding to the durability while alleviating cumbersome guide rails and wheels, and ultimately reducing maintenance costs. 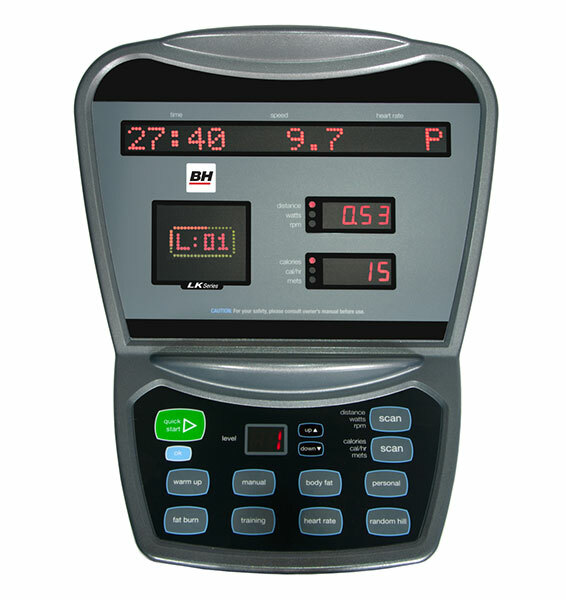 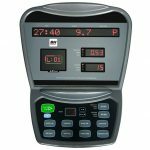 Its minimal Q Factor provides the optimal biomechanics for less impact on the body during a workout.